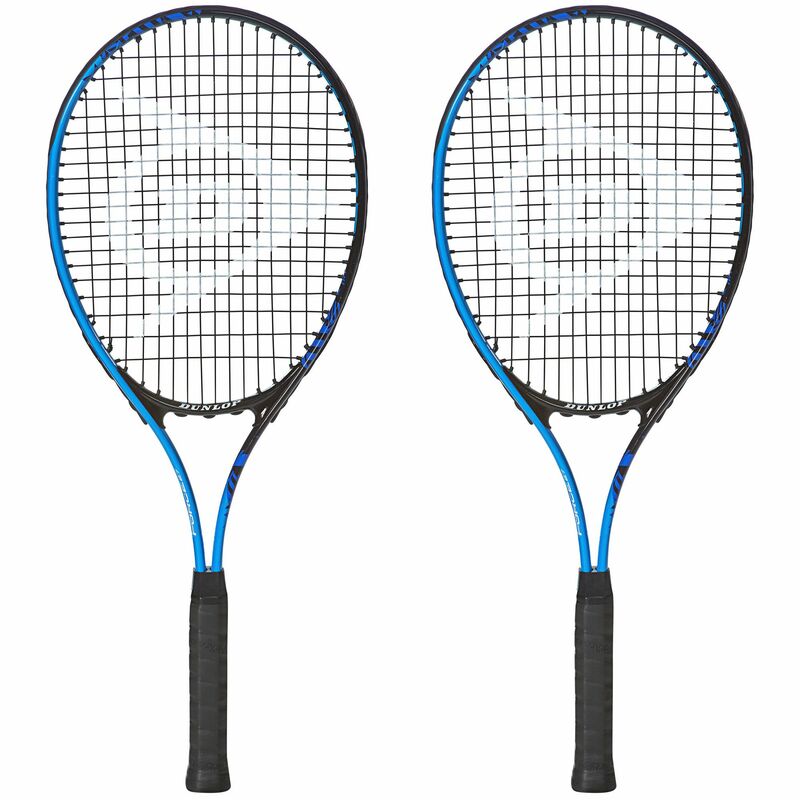 This double pack is comprised of two Dunlop Force Team 27 junior tennis rackets which are intended for use by beginner players. The frame of this racquet is fairly light at 290g (10.2oz) so juniors can manoeuvre it and play with it more comfortably. The length is the same as standard adult size so it will suit beginner juniors seeking a racket to prepare them for senior play. The oversized 102in2 (658cm2) head boasts a great sweet spot so youngsters can hit the ball consistently well and improve their shot timing. These O-Beam alloy constructed rackets have aluminium shafts for good strength and each comes with a head cover to protect it off the courts. 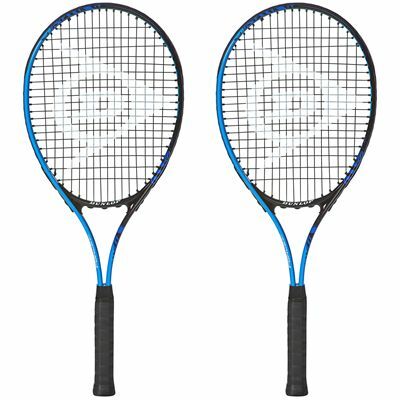 for submitting product review about Dunlop Force Team 27 Junior Tennis Racket Double Pack.